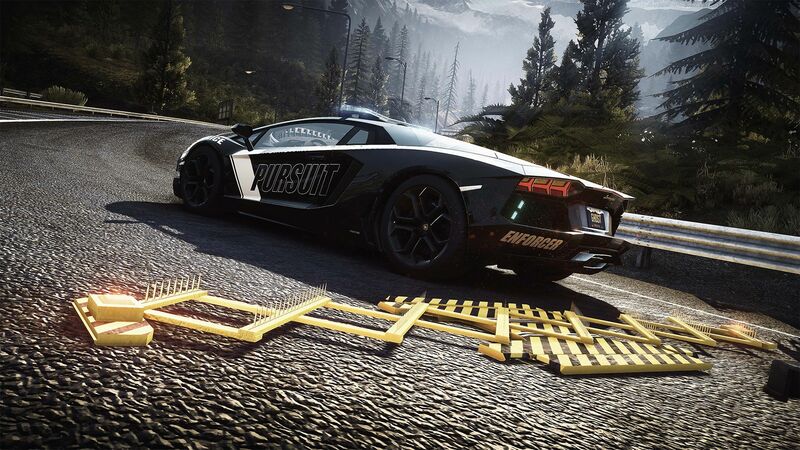 While it may not have been a financially good year, EA did achieve some incredible feats. Their signature franchise, FIFA, saw a 15% increase in users playing the popular ultimate team mode. 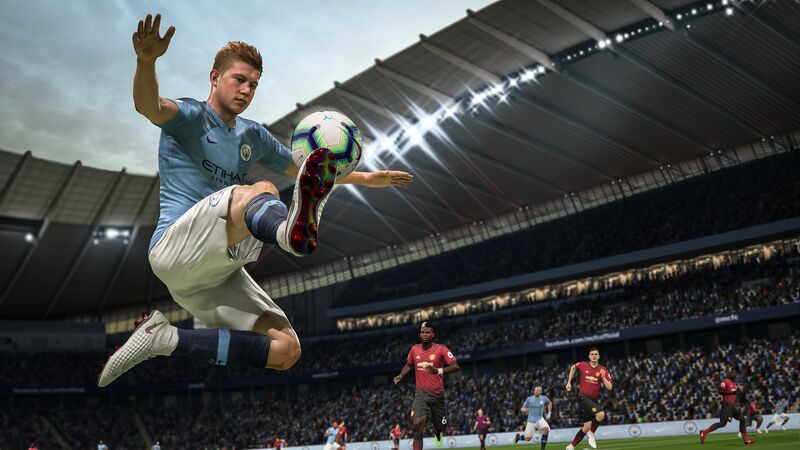 FIFA 19 was also crowned the best selling console game in Europe of 2019. An incredible year for FIFA which also sold an incredible 4.3 million units in its first week. 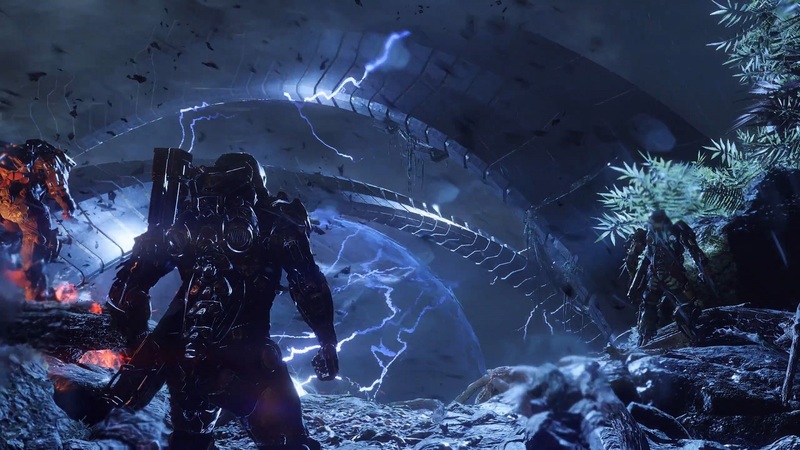 The company also dropped hints on what’s in store for the next quarter, setting a target of 5/6 million units sold of their latest IP, Anthem. Moreover, the company touched on what we can expect to see in the future, which includes “a new Titanfall experience”, a new Plants vs Zombies title and a new entry in the Need for Speed franchise. Star Wars Jedi: Fallen Order is also dated for a fall release and comes under the sports category. If you’d like to read the report, you can do so here. 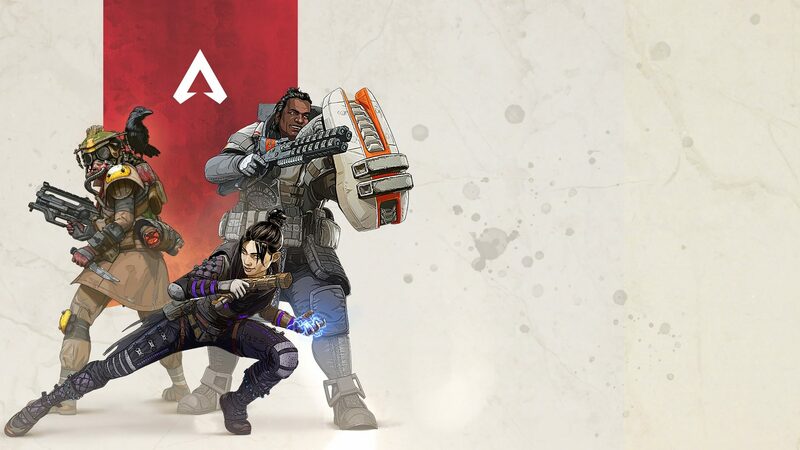 EA announced released their latest title, Apex Legends yesterday which we’ve taken an instant liking to (more on that in xsucidiesn0wmanx’s rolling review) thanks to its fresh take on the battle royale genre. The game is also free of unfair microtransactions, something EA has had trouble with in the past in Star Wars Battlefront 2 but has since addressed. Their latest title, Anthem, had a successful Beta and is expected to sell on release day.